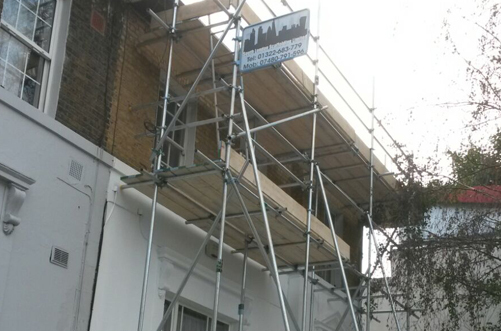 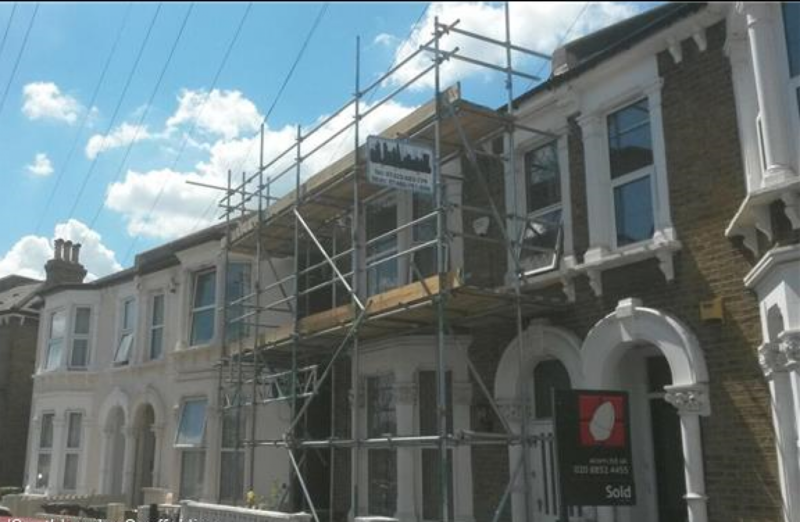 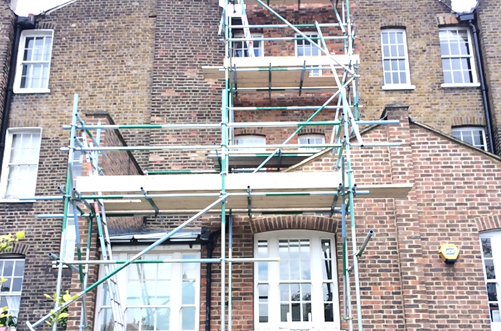 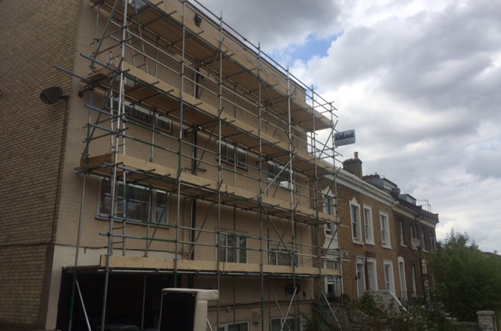 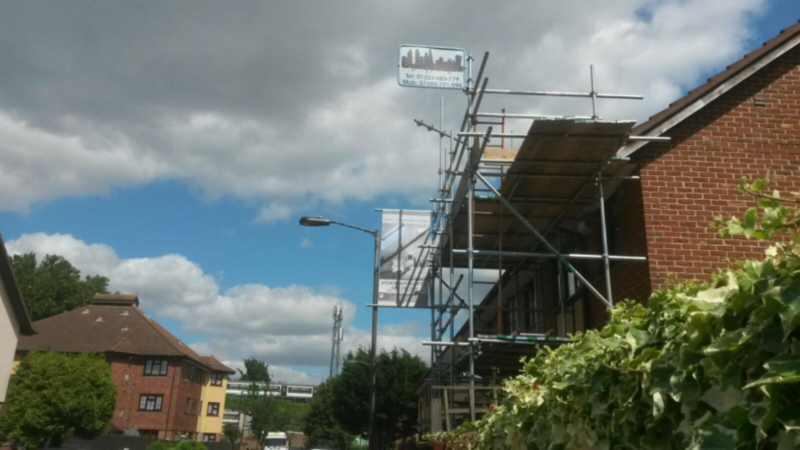 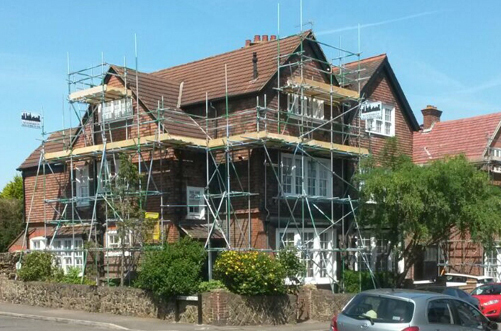 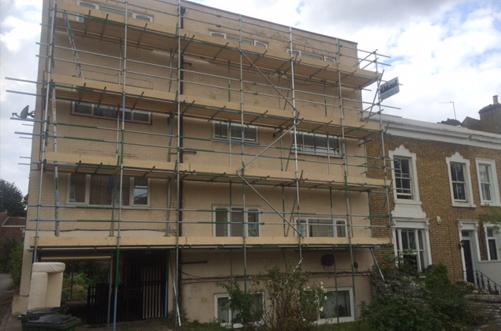 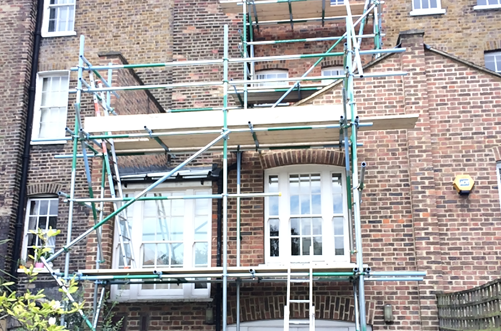 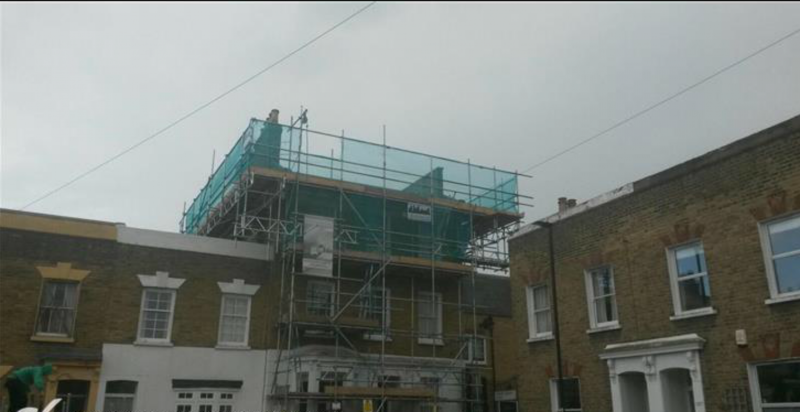 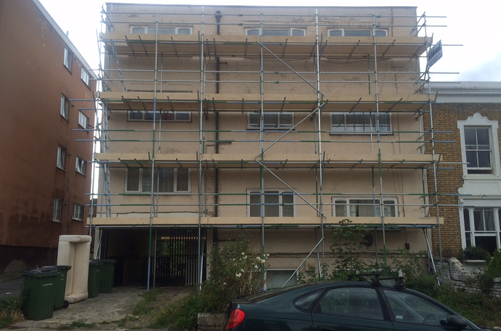 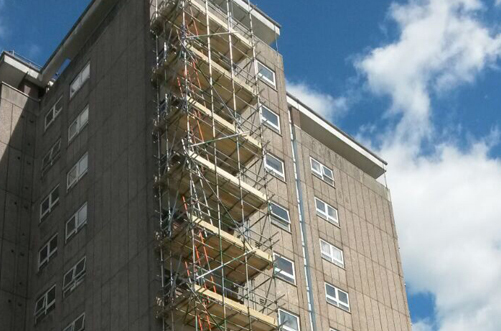 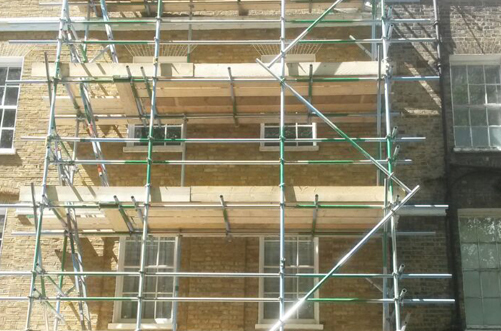 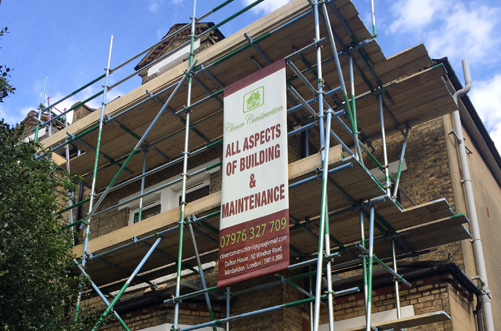 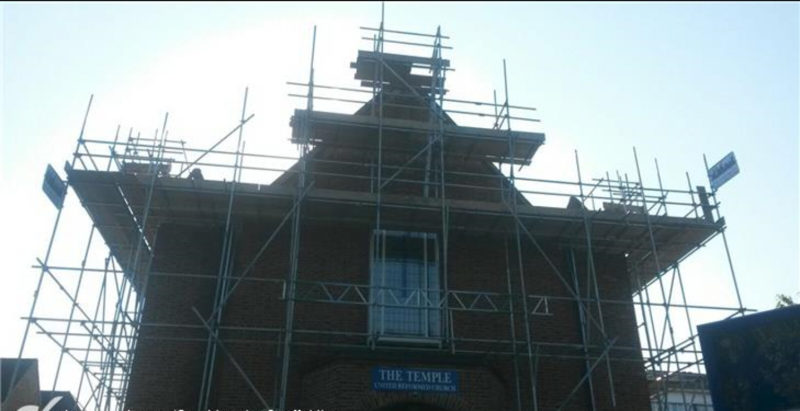 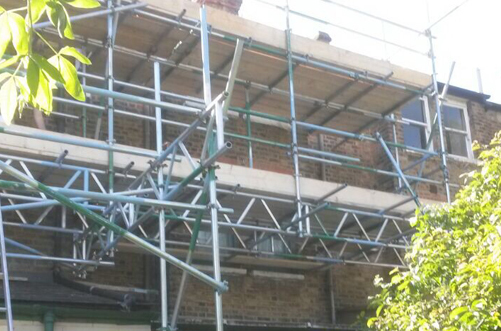 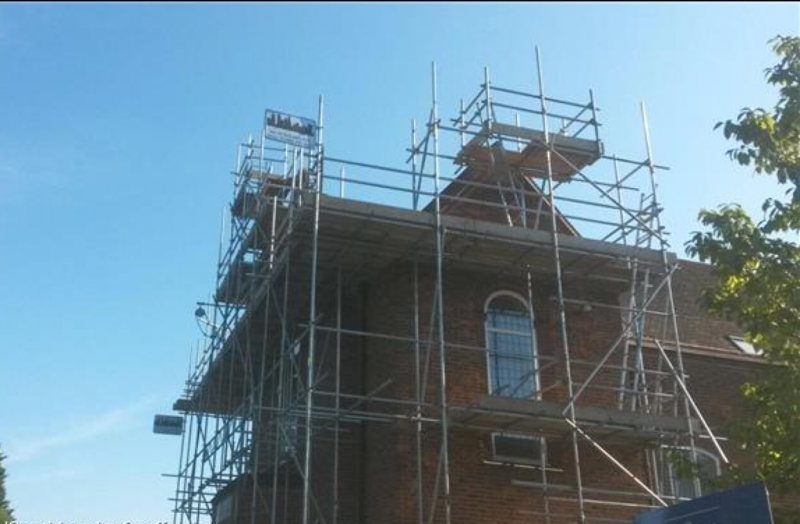 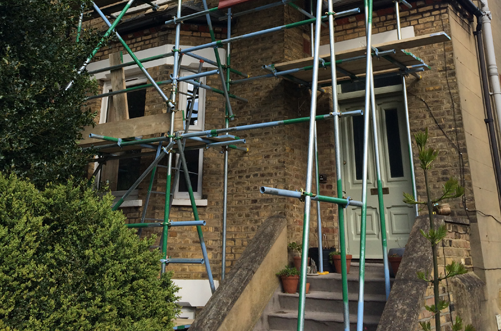 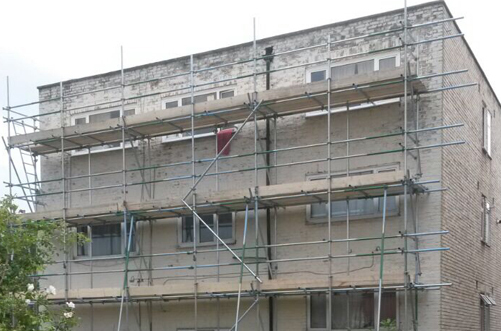 Utilising our 25 years experience in the scaffolding industry, we offer a comprehensive scaffolding package including planning, design, erection and dismantling for commercial, industrial, residential and private clients for both interior and exterior projects across London and the Home Counties. 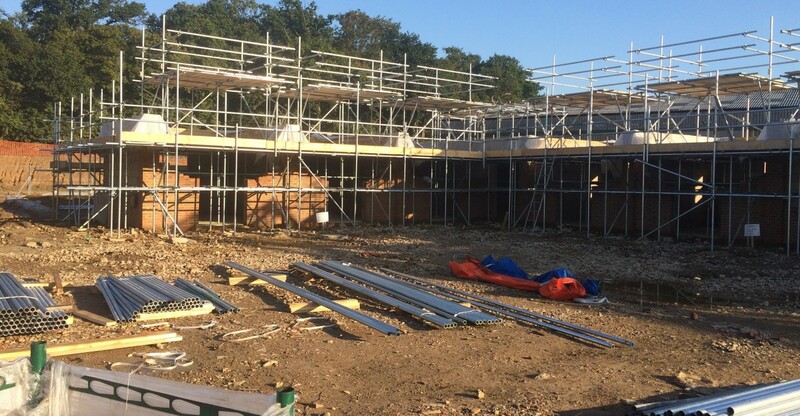 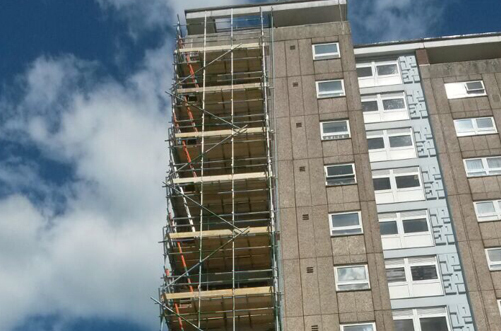 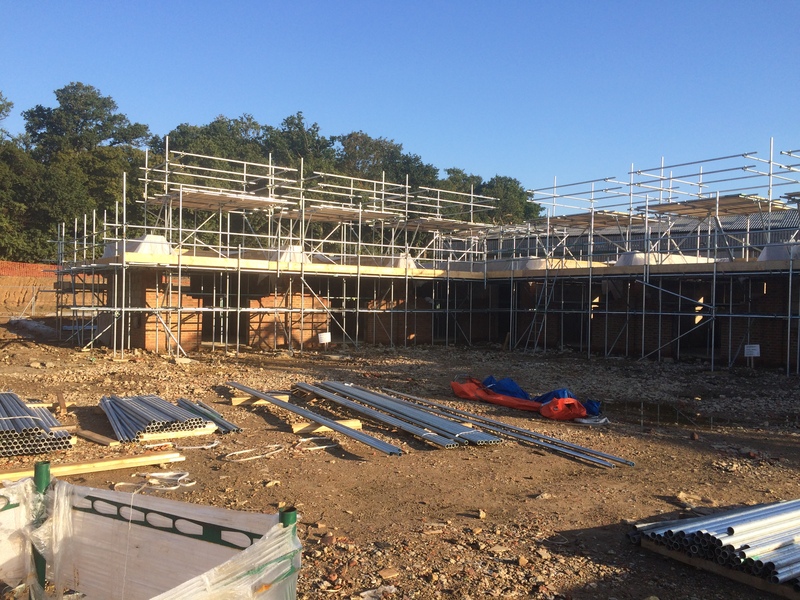 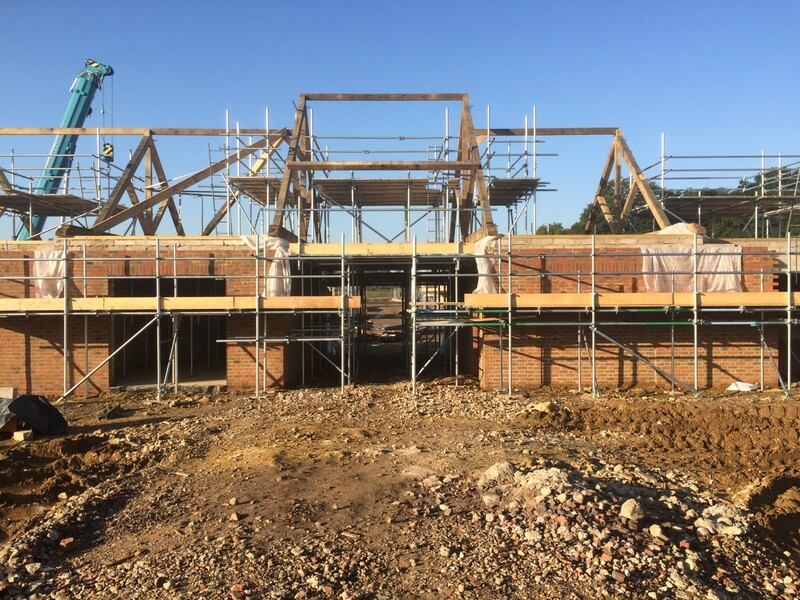 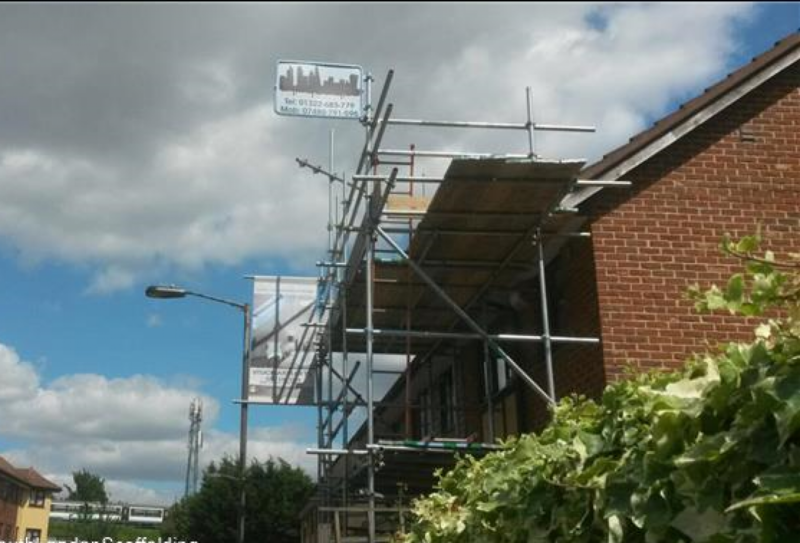 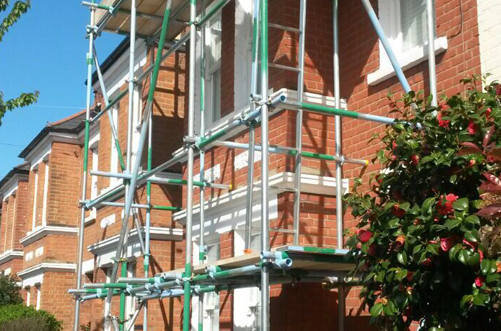 Our CISRS qualified staff can cover all aspects of scaffolding work, from small house fronts to large commercial projects all to the highest quality. 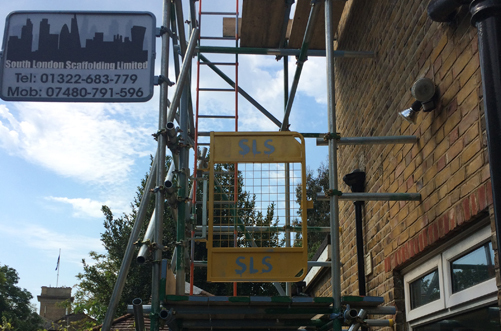 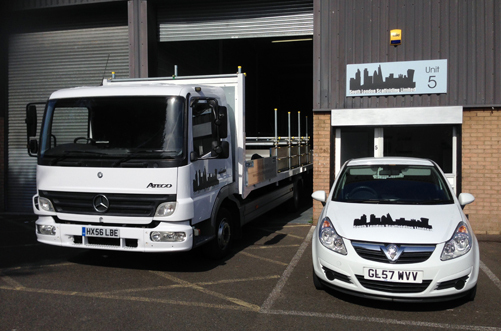 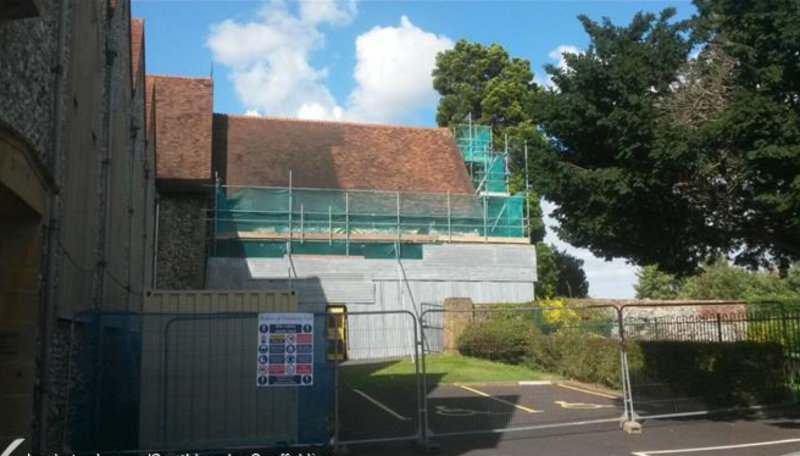 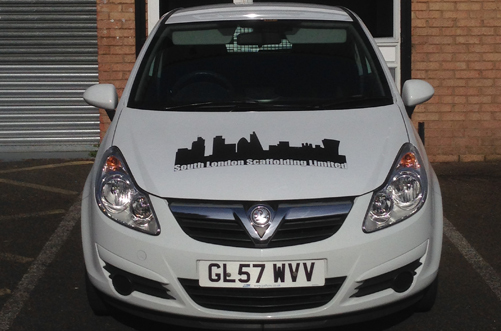 Health and Safety is of the utmost importance to us as a company, both for our own employees and the general public.